Our Gfresh Range only uses the highest quality products allow us to make a difference in the way you experience food. GFresh “Flavors of the World”. Snackers Popcorn is great for school. It is lunchbox friendly, vegan, gluten free, cholesterol free and high in fiber. Enjoy your Snackers Popcorn anytime. Care Baby Range Products are made with a mild & gentle formula. Slick Sports Body Sprays are Aluminium Free. A quick spray before a game, meeting or just to impress! Super marketing is a vibrant company that provides Quality products at competitive prices. Our hands-on sales and direct liaison approach have enabled the company to establish solid relationships with distributers. Supermarketing believes that the point of difference in servicing the supermarket industry is the ability to maximise satisfaction through effective communication and dedicated service. 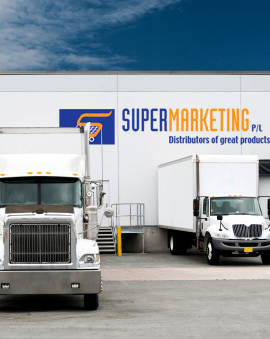 Supermarketing’s market share in grocery and Variety stores enables the company to set and Achieve mass-market distribution in a wide Spectrum of products. With warehousing channels in Victoria, New South Wales, South Australia, Queensland and Western Australia, we currently service the Independent Grocery Trade and Major Chains. At Supermarketing we believe service is a Necessity and out dedicated customer service team Welcomes feedback from our customers on a daily Basis. Our corporate culture is based on 360 Degrees of feedback which allows us to track and Resolve any issues within 48 hours. This put us in a great position to fix issues before customers or distributors are inconvenienced further. 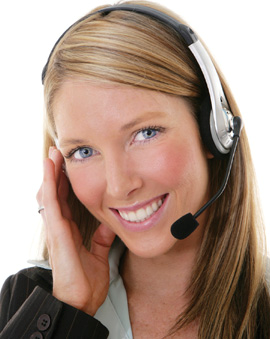 The Supermarketing group employs a team of dedicated representatives that can resolve any issues at any level. Our warehousing and logistical staff work to ensure accurate and efficient fulfillment of every order, whilst our administration team works as the backbone that supports all our staff, communication with our customers and distributers to ensure a full level of service. As a team we believe our business culture is one of forward thinking to ensure we deliver products and services at an extremely high standard. Supermarketing is a vibrant company that provides quality products at the most competitive prices, excellent merchandising services and able to source a variety of products to satisfy consumer needs.